I have been a trade union rep for almost a decade and am now the policy officer for disability equality at the TUC. I have also had reasonable adjustments myself. Disability History Month (#UKDHM) is a good time to reflect on ways to create an inclusive workplace and here are my 5 tips for supporting disabled workers. 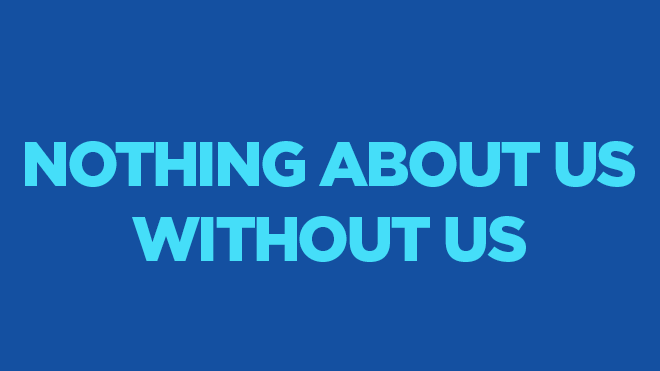 There is a common saying amongst disabled groups: “nothing about us, without us”. This is as a true in the workplace as it is in society. Bringing disabled workers together provides a valuable opportunity to learn and understand the barriers they are facing and the adjustments that are in place. It is also a chance to recruit new activists so disabled people themselves lead in the collective bargaining process. Disability awareness training benefits everyone: it gives employers the ability to understand the barriers faced by disabled workers. It ensures a company is meeting its legal requirements and most importantly it will help disabled workers get the adjustments they need to work effectively and with dignity. 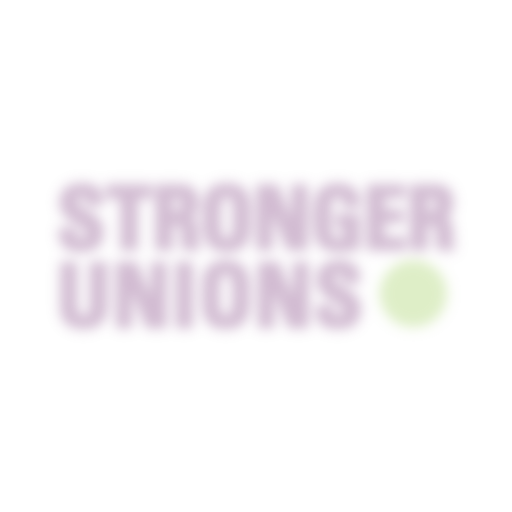 Unions should inform the process of getting a company to run the training and where possible, this should be led by disabled people themselves. Disabled people are disabled because of the barriers put in their way by society. Effective reasonable adjustments should remove these barriers. When representing individual disabled workers or when bargaining for collective disability equality policies, negotiate for reasonable adjustments. Disabled people will know what adjustments work, these include: working from home, flexible working arrangements, change to IT and software, adjustments to any duties. An employer is at risk of disability discrimination if reasonable adjustments have not been put in place. Two thirds of union reps say disability related sickness absence was the number one issue they dealt with. Disabled workers may have different patterns of sickness absence and without proper adjustments, employers maybe treating them unfairly. This could mean the formal process is triggered at different times for disabled people e.g. rather than 5 days it could be after 8 days of sickness absence. An employer may be at risk of disability discrimination if there isn’t a reasonable adjustment to the sickness absence policy. Disability leave is requested to eliminate discrimination against disabled people as well as to ensure the workplace offers a safe and healthy environment. You will find model policies online and can use this to start negotiating a similar one in your workplace. Huma Munshi leads on disability and LGBT equality policy at the TUC. 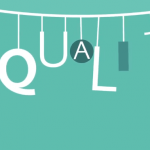 She has almost 10 years' experience working in equality policy in a political environment and previously worked at the Greater London Authority.